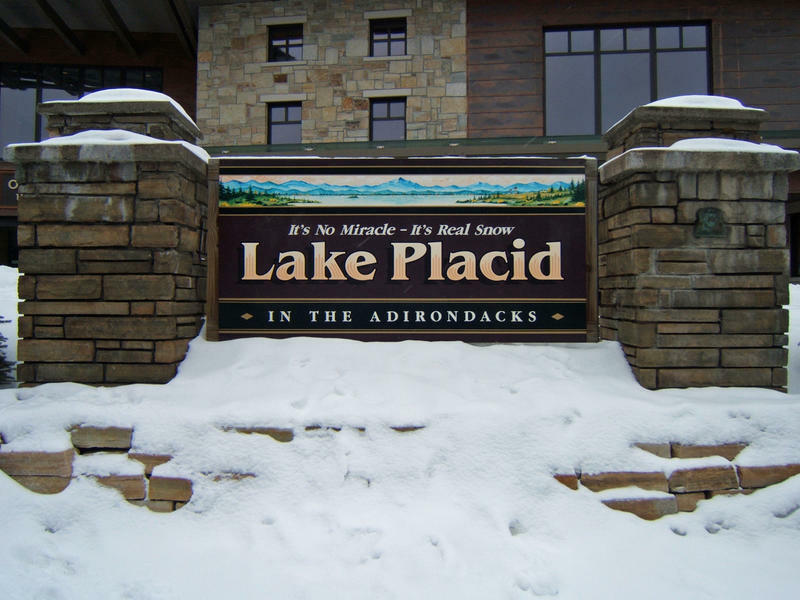 Lake Placid plans to celebrate its Olympic heritage throughout February. The Empire State Winter Games opening ceremony is Thursday at Herb Brooks Arena. About 2,500 athletes are expected to compete in more than 30 events across 17 sports. The Adirondack Mountain village, which hosted the Olympic Winter Games in 1932 and 1980, will take on a familiar look during the Winter Games in South Korea. The cauldron used in 1980 will be relit after a local torch run and Main Street will be decorated in red, white and blue and adorned with welcome flags. February also features Winterfest, which will include meet-and-greets with former Olympians. Among them is speed-skater Eric Heiden, who won five gold medals in Lake Placid in 1980. 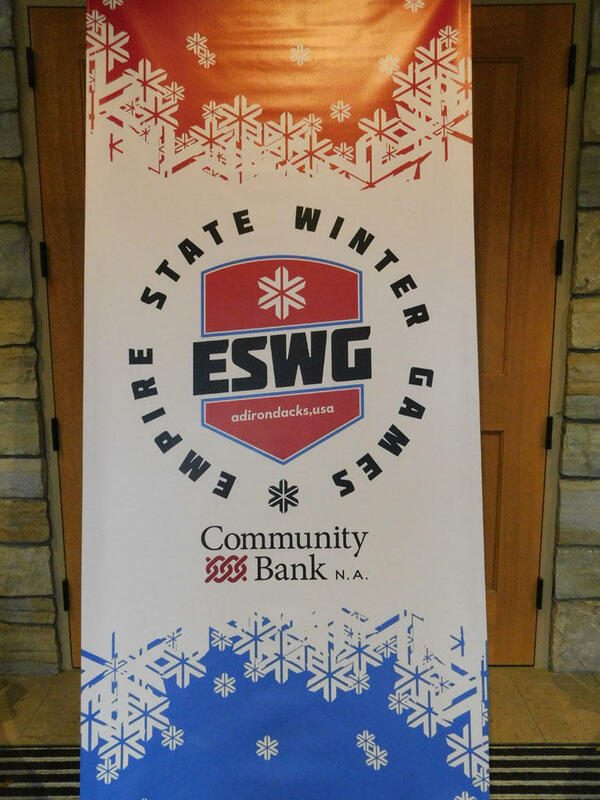 The Empire State Winter Games begin on February 1st. Three days earlier, a torch run will begin in Manhattan. That’s just one of the changes organizers outlined today in Lake Placid, which will host the competition. Nearly 2,300 athletes are in the Lake Placid region this weekend for the 37th annual Empire State Winter Games, the largest amateur winter athletic sporting event in North America. WAMC’s North Country Bureau Chief Pat Bradley was at the opening ceremonies Thursday evening.